During Alaska’s long winters, ice and snow can accumulate around the meter. Meters can be buried by snow falling from a roof or by snow plows. Additionally, be aware of icicles hanging from the roof which can damage the meter when they fall. 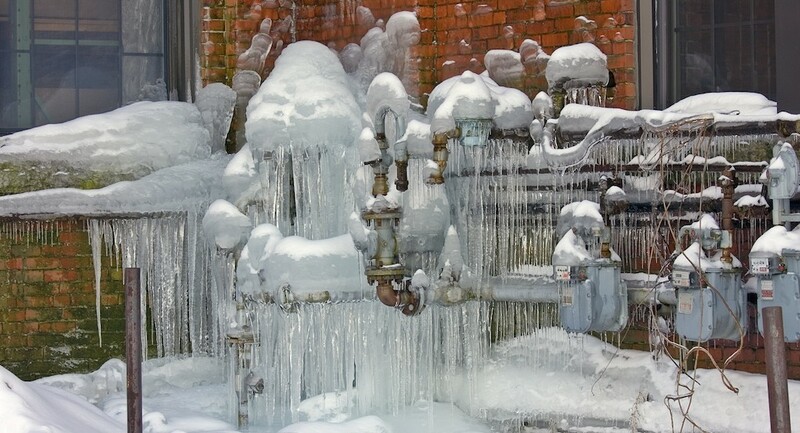 The stress of excess ice and snow may affect your gas meter or cause a leak. Periodically throughout the winter, and especially after a heavy snowfall, carefully remove the snow and ice from your meter. Not only will this help keep you safe, it also allows emergency workers access to the meter in case of emergency. If you notice any damage on the meter, contact the emergency line and a service technician will come out to address the issue.